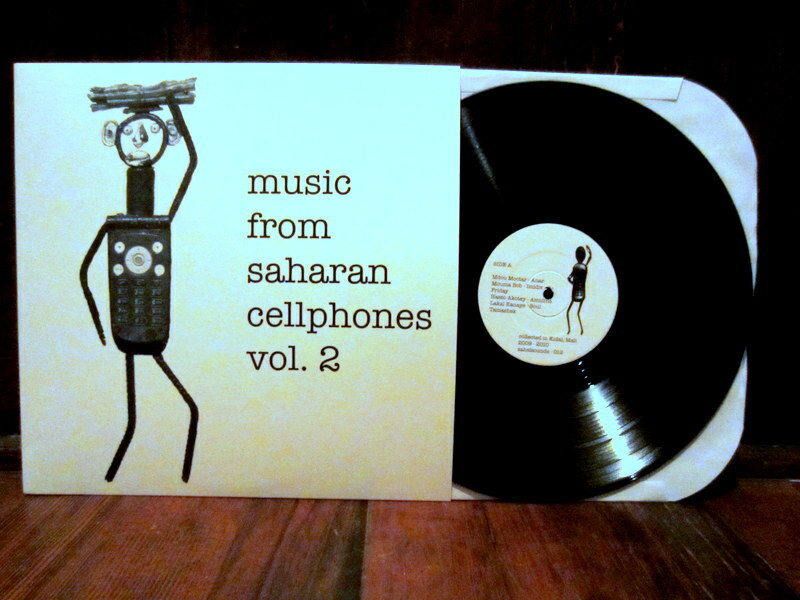 Music from Saharan Cellphones: Volume 2 is finally on vinyl! 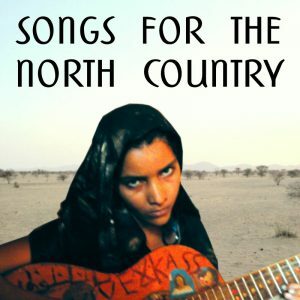 The album draws from material from both of the first two cassettes – from hi-energy Moroccan Raï, desert ishumar guitar, Sonrai rap from Northern Mali, to yet to be named genres like “Tuareg Autotune”. 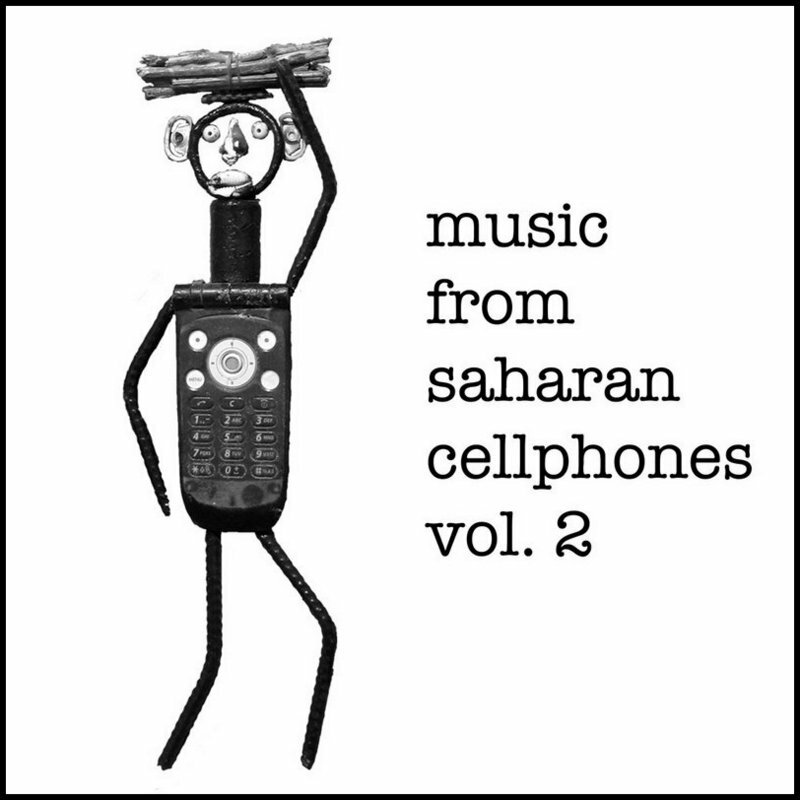 Production of the release was an effort in itself, involving tracking down the artists via Facebook, Youtube, and trips back to the Sahel (see previously), followed by a kickstarter campaign to fund manufacturing costs. 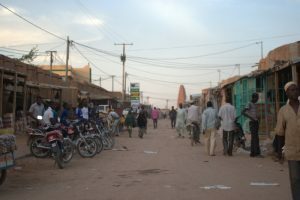 The music on the disc was originally collected in Kidal in 2010, tunes circulating on the unofficial “cellphone network” of Bluetooth exchanges and mp3 trades. Since then, many speculated that internet would wash over the desert rendering the peer to peer transfers of cellphone exchanges inútil. Instead, a more sinister force of religious of extremists have spelled an end to cellphone music – banning any non-Koranic mp3s on cellphones. Northerners are holding their breath waiting for the sandstorm to pass. In the meantime, and with a big F-U to the extremists up North, we’re celebrating Saharan Cellphone music with two LP release parties. First, in Portland, Oregon this Saturday, Jan. 5th @ Sengatera Ethiopian Restaurant – joining forces with the super-team of Gulls, E3, and Monkeytek. Then, next week on Jan. 10th, Sahel Sounds will be in Los Angeles at Ooga Booga, with an armful of records and a dj set! Though the record wont be dropping until this weekend, you can buy the vinyl direct from me via Paypal, here! Selling for low price of $12 (for stores looking for multiple copies, check your favorite distro). Digital downloads are available at bandcamp. Mine came yesterday – vinyl & microsd card. I think I might like it better than the first! Sounds great on my phone and stereo, too. Thanks! i just discovered vol 1, great to see that there is a second one! thanks! Got it yesterday in the mail, love it! Thanks Chris!